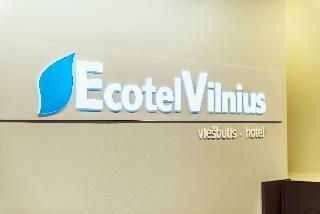 Find huge deals in Vilnius, Lithuania that you may book now & pay later! 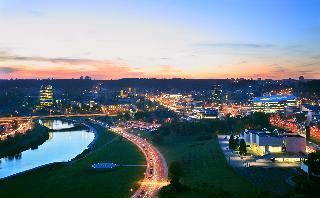 Best prices for in Vilnius, Lithuania. A dream vacation for you and your family, guaranteed by our travel consultants. 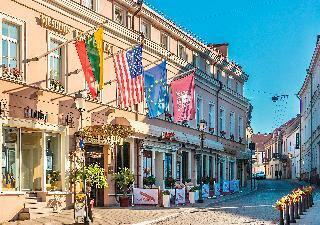 For members-only deals, we recommend using the new filter for deals in Vilnius, Lithuania. A luxury country estate set within 395 acres of magnificent sprawling forest and lake scenery. 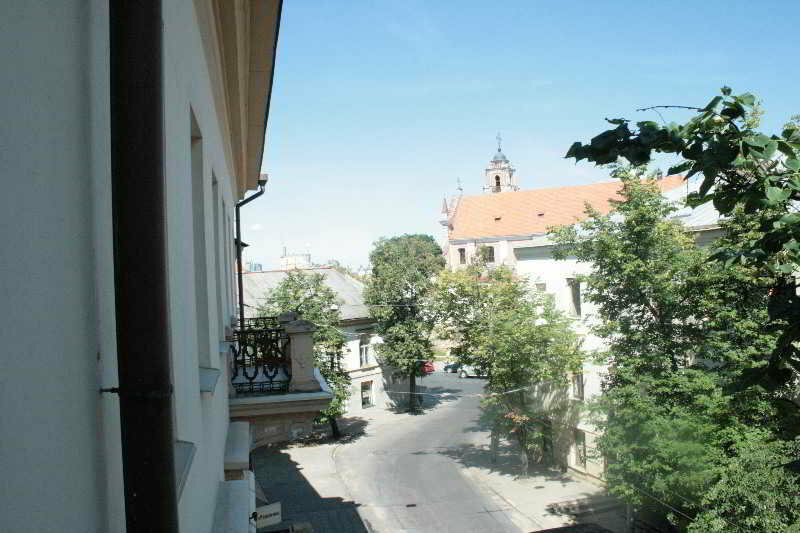 Its peaceful location provides a carefree getaway while remaining just 20 minutes from the buzz of central Vilnius. 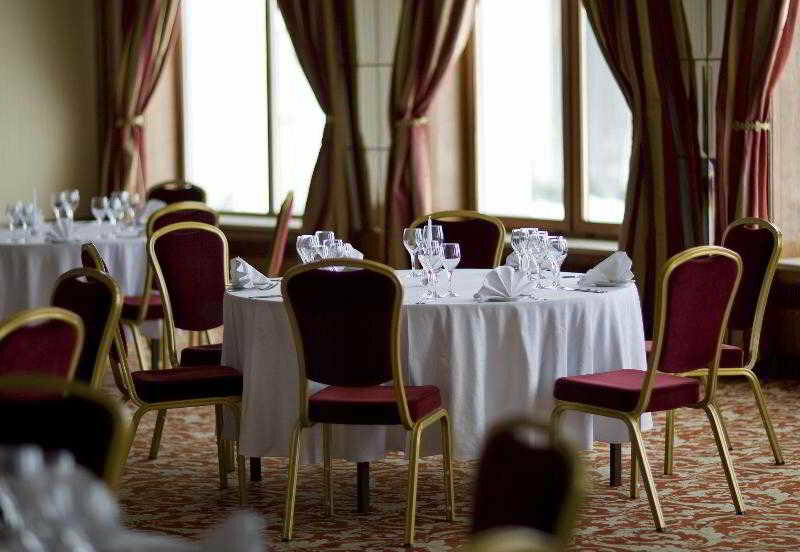 The Resort boasts 185 well-appointed rooms and suites, a championship golf course, a spa and fitness centre and is the largest venue for events, meetings, weddings and celebrations in Lithuania. 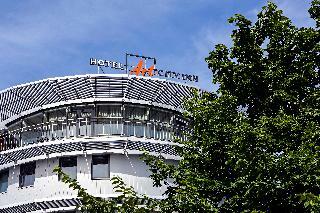 The hotel has 4 stars and provides convenience and access to cultural heritage of the city. 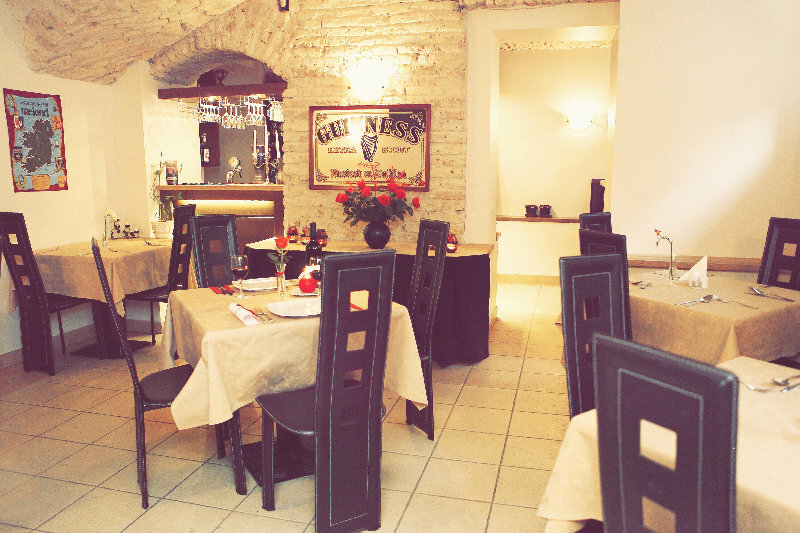 It is situated in the very heart of Old Town's Capital, surrounded by art galleries, antique shops, boutiques, cozy restaurants, range of bars, sunny terraces and culinary attractions. 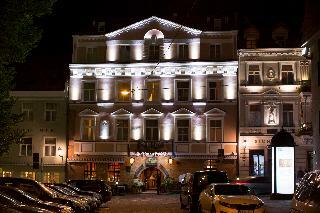 This 5 star hotel is located in the city centre of Vilnius and was established in 1600. It is close to the Town hall and the nearest station is n/a. The Hotel has a restaurant, a bar, a conference room, a coffee shop and a fitness centre/gym. 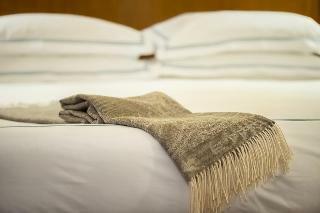 All 55 rooms are equipped with minibar, hairdryer, safe and air conditioning. 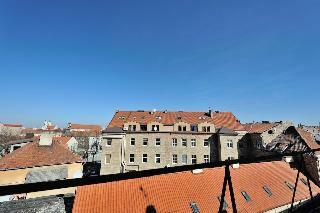 It is located in the beautiful old town of Vilnius, a 5-minute walk from the famous gate of dawn. 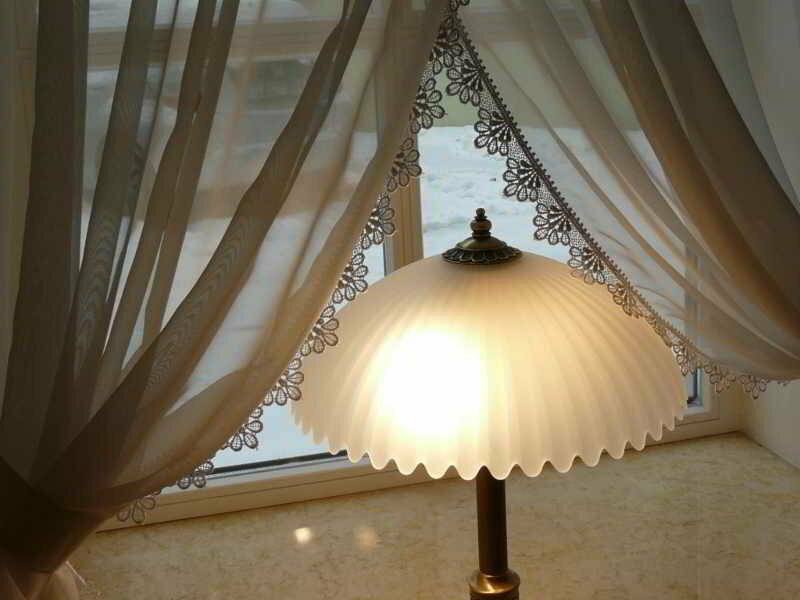 It offers bright rooms, decorated in warm colours and they have large windows. In the morning, a delicious buffet breakfast is served in the vaulted dining room of the hotel, which is close to many dining venues. 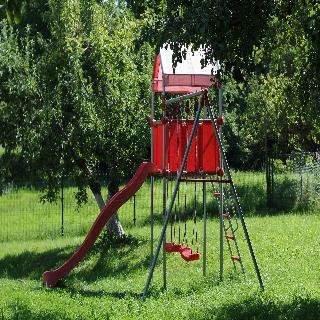 It is located 450 metres from the central railway station, only 15 minutes walk from the famous Tower of Gediminas and 4 km from a shopping mall where there is a branch of IKEA. 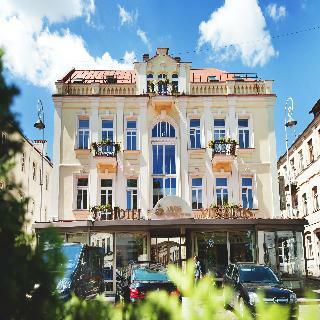 This 4 star hotel is located in the city centre of Vilnius and was established in 1940. It is close to the Catedral Square and the nearest station is Centrail Railway. The Hotel has a restaurant and a conference room. All 98 rooms are equipped with minibar, hairdryer, safe and air conditioning. 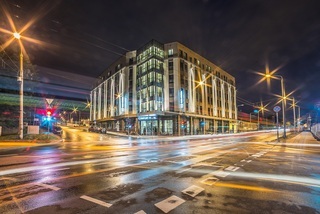 This 3 star hotel is located in the city centre of Vilnius and was established in 1964. It is close to the Gates of daughn and the nearest station is Vilnius train station. All 26 rooms are equipped with hairdryer. 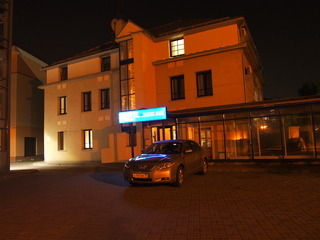 Located in a quiet part of Vilnius, the hotel is just 6 km from the Siemens Arena and 5 km to the city centre. 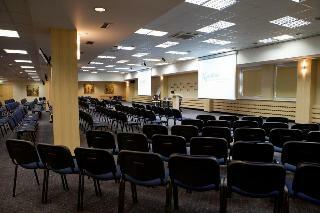 The hotel offers a wide range of services and conference facilities. 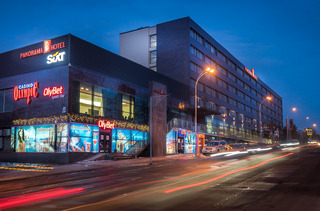 There is also a parking available for guests travelling by car and internet connection. 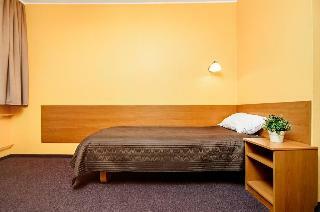 The hotel features an elegant interior design with bright walls and carpeted floors. It is easily accessible through public transportation, guests will find the nearest bus stop only 200 metres away from the hotel. 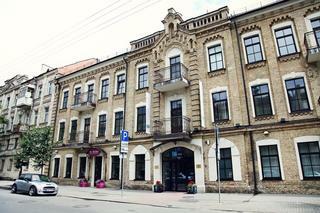 This 3 star hotel is located within the city of Vilnius and was established in 1993. 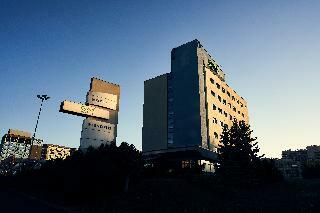 It is a short drive away from the TV Tower and the nearest station is Vilnius. The Hotel has a restaurant, a bar, a conference room, a coffee shop and an indoor swimming pool. 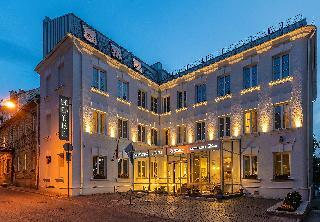 Grotthuss Hotel is an elegant 4* hotel steeped in history and located in one of the largest surviving medieval towns in Europe. 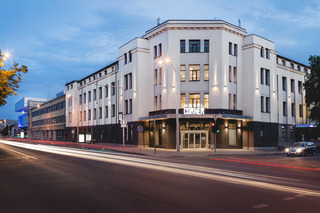 Positioned on a cobble street in Old Town Vilnius, the hotel is only a short walk from a variety of local attractions. Guest rooms are beautifully decorated and throughout the hotel original pieces of artwork compliment the elegant and historic features. 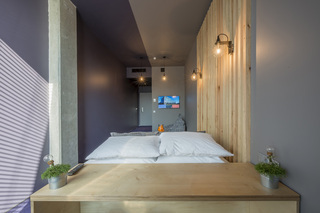 All rooms are equipped with an ensuite 5-piece bathroom, work desk with lamp and WiFi internet connection. 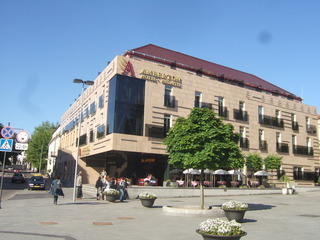 This 5 star hotel is located in the city centre of Vilnius and was established in 1996. It is close to the The Old Town Area. 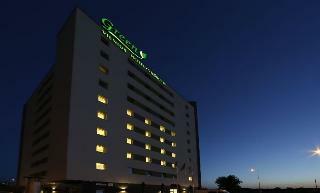 The Hotel has 2 restaurants, a coffee shop, an indoor swimming pool and a fitness centre/gym. All 43 rooms are equipped with minibar, hairdryer, safe and air conditioning.